If your browser gets redirected to unrequested web-page called Notification.premium-news.me or tons of advertisements are displayed where they should not be then that’s a clear sign that your personal computer is affected with the nasty adware (also known as ‘ad-supported’ software). The ad supported software is a part of malicious software that modifies your computer’s internet browser settings so that you will be periodically re-directed to various unwanted advertisements. So, if you happen to encounter the Notification.premium-news.me pop ups, then be quick and take effort to get rid of adware responsible for pop up advertisements immediately. Follow the step-by-step guide below to remove Notification.premium-news.me popups. Let us know how you managed by sending us your comments please. Without a doubt, the ad supported software is harmful to your PC. So you need to quickly and completely remove this ad supported software that causes multiple undesired pop-up advertisements. To get rid of this adware, you can use the manual removal guidance that are given below or free malware removal utility such as Zemana AntiMalware (ZAM), MalwareBytes or Hitman Pro (all are free). We advise you use automatic removal way that will allow you to get rid of Notification.premium-news.me redirect easily and safely. Manual removal is best used only if you’re well versed in personal computer or in the case where adware is not removed automatically. Some of the steps will require you to restart your PC or close this web-site. So, read this instructions carefully, then bookmark or print it for later reference. The following instructions is a step-by-step guide, which will help you manually remove Notification.premium-news.me advertisements from the IE, Google Chrome, Mozilla Firefox and Edge. If you do not want to get rid of adware in the manually due to the fact that you are an unskilled computer user, then you can run free removal tools listed below. The main cause of Notification.premium-news.me advertisements could be potentially unwanted software, adware or other unwanted applications that you may have accidentally installed on the personal computer. You need to identify and uninstall all questionable applications. It will show a list of all software installed on your machine. Scroll through the all list, and uninstall any dubious and unknown software. 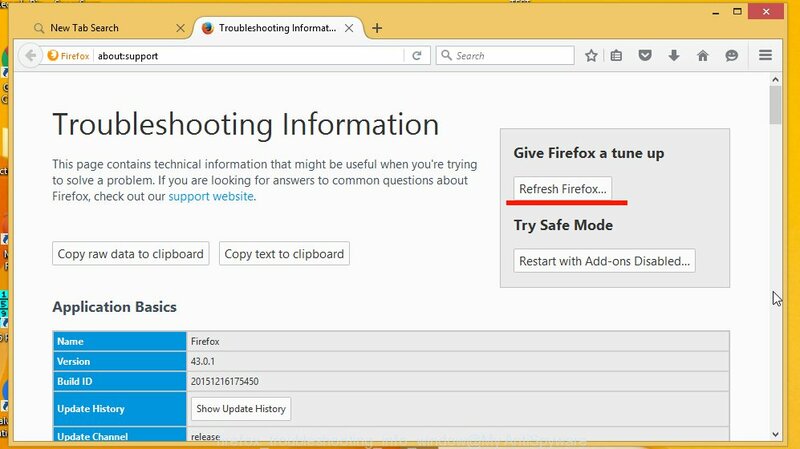 If your Mozilla Firefox web browser is redirected to Notification.premium-news.me without your permission or an unknown search engine opens results for your search, then it may be time to perform the web-browser reset. Essential information such as bookmarks, browsing history, passwords, cookies, auto-fill data and personal dictionaries will not be removed. 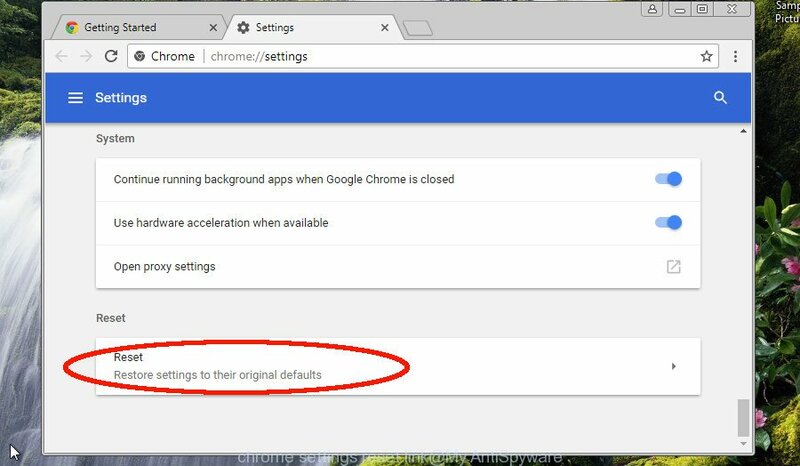 Reset Google Chrome settings is a simple way to remove Notification.premium-news.me redirect, malicious and ‘ad-supported’ plugins, browser’s homepage, new tab page and search engine by default that have been changed by adware. It will show the Google Chrome menu. Select More Tools, then press Extensions. Carefully browse through the list of installed extensions. If the list has the extension signed with “Installed by enterprise policy” or “Installed by your administrator”, then complete the following steps: Remove Chrome extensions installed by enterprise policy. You need to confirm your action, click the “Reset” button. The internet browser will start the procedure of cleaning. 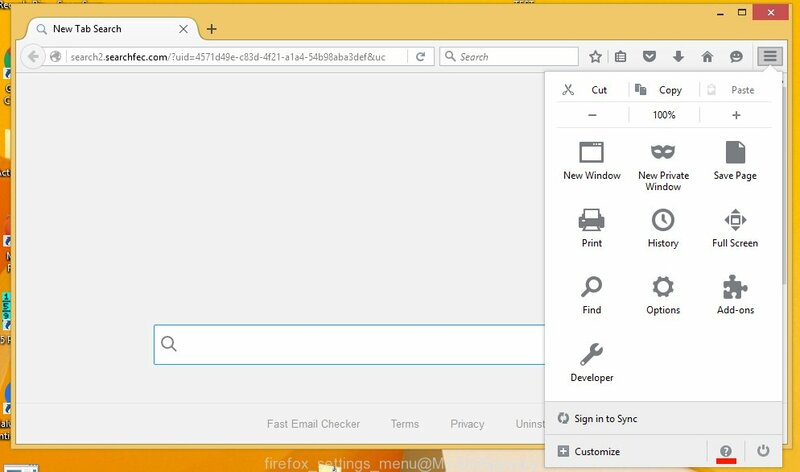 After it is finished, the web browser’s settings including default search engine, new tab and start page back to the values which have been when the Chrome was first installed on your PC. First, open the Microsoft Internet Explorer. Next, press the button in the form of gear ( ). It will show the Tools drop-down menu, click the “Internet Options” as shown below. The easiest way to delete Notification.premium-news.me pop up ads is to use an anti-malware application capable of detecting this adware that causes lots of unwanted Notification.premium-news.me pop up ads. We suggest try Zemana Free or another free malware remover which listed below. It has excellent detection rate when it comes to adware, hijacker infections and other PUPs. Zemana Free highly recommended, because it can find out security threats such adware and malicious software that most ‘classic’ antivirus apps fail to pick up on. Moreover, if you have any Notification.premium-news.me pop up advertisements removal problems which cannot be fixed by this utility automatically, then Zemana Anti-Malware provides 24X7 online assistance from the highly experienced support staff. When the downloading process is done, close all programs and windows on your system. Open a file location. Double-click on the icon that’s named Zemana.AntiMalware.Setup. Once setup is complete, click the “Scan” button for scanning your computer for the adware that causes a ton of unwanted Notification.premium-news.me ads. This task may take quite a while, so please be patient. When a threat is found, the number of the security threats will change accordingly. After Zemana AntiMalware (ZAM) has finished scanning your computer, Zemana Anti-Malware (ZAM) will open a screen that contains a list of malicious software that has been detected. Review the scan results and then click “Next”. When disinfection is complete, you can be prompted to reboot your system. It’s also critical to protect your web-browsers from harmful web sites and ads by using an ad-blocking program such as AdGuard. Security experts says that it will greatly reduce the risk of malware, and potentially save lots of money. Additionally, the AdGuard can also protect your privacy by blocking almost all trackers. When the installation is finished, click “Skip” to close the installation program and use the default settings, or press “Get Started” to see an quick tutorial which will assist you get to know AdGuard better. In most cases, the default settings are enough and you do not need to change anything. Each time, when you launch your personal computer, AdGuard will launch automatically and stop pop-up advertisements, Notification.premium-news.me pop-ups, as well as other malicious or misleading web-pages. For an overview of all the features of the application, or to change its settings you can simply double-click on the icon named AdGuard, that may be found on your desktop. Now your computer should be free of the ad supported software that causes web browsers to show intrusive Notification.premium-news.me pop up ads. We suggest that you keep AdGuard (to help you stop unwanted popups and annoying malicious pages) and Zemana Anti-Malware (ZAM) (to periodically scan your PC for new malicious software, hijackers and ad-supported software). 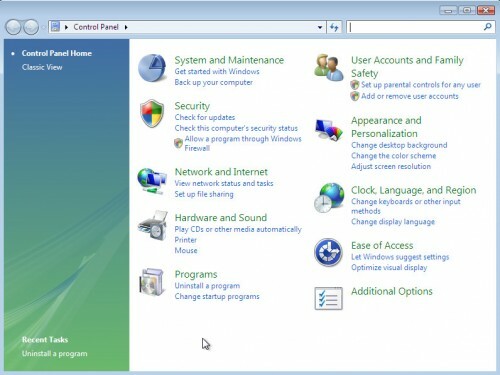 Make sure that you have all the Critical Updates recommended for Microsoft Windows OS. Without regular updates you WILL NOT be protected when new hijackers, malicious programs and ad-supported software are released. If you are still having problems while trying to delete Notification.premium-news.me popup ads from your web browser, then ask for help here.